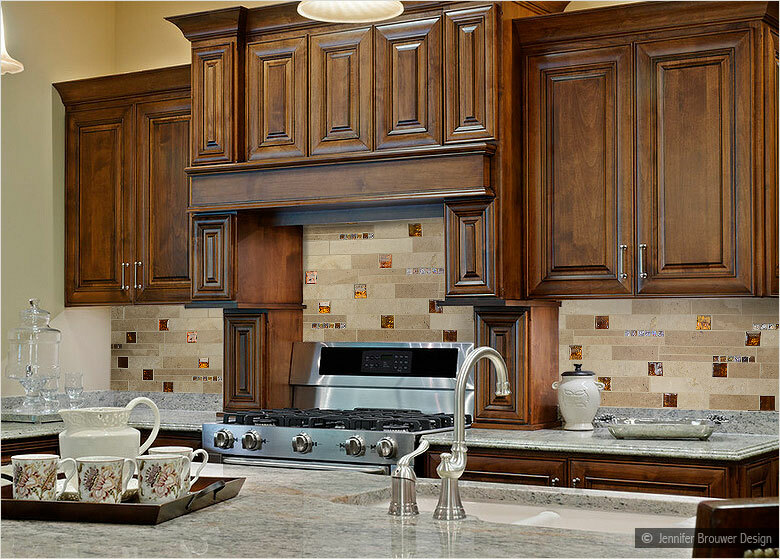 Sunset Granite has all your kitchen and bath construction and renovation needs covered, including tile installation. We cover every aspect of creating a beautiful tiled surface for your space. 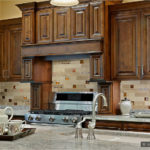 Estimation, design, tear out and installation are all offered by Sunset Granite’s expert team. We can help you select the perfect style, color and type of tile for your project. We make it easy as you can order tile direct from us. An we’ll handle every aspect of demo, tear out and installation. 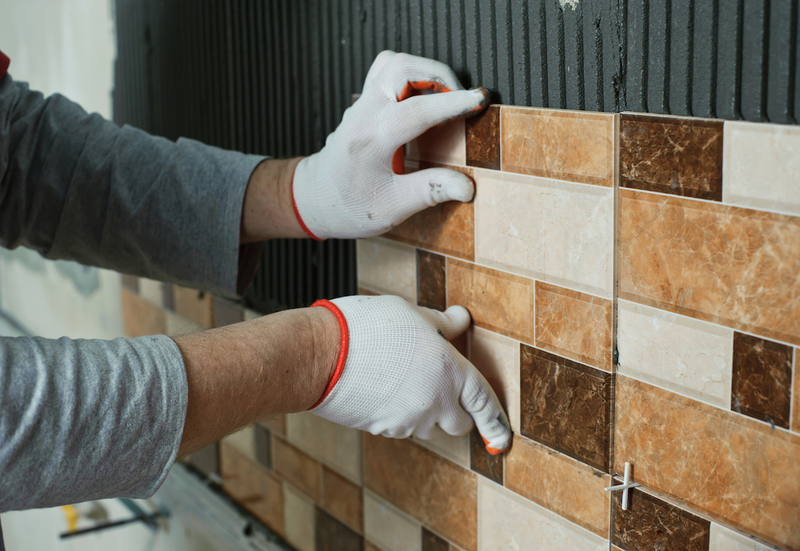 We have experience in many different types of tile installations. The space that the install will take place needs to be smooth, free of debris and dry to achieve the best results. We can patch, repair and level any areas where the surface is uneven or warped. We can remove older tile, flooring or coverings to prep for the new tiling. Prior to laying the new tile, installation of subflooring is necessary if the application is for a floor surface. Plywood is applied to the top of cabinets if that is where the tile installation is to take place. Door jams and moldings as well as appliances and trim may be a factor in the installation and we can help with that also to ensure that the job goes smoothly and is care-free for you. There are several different styles to consider for tiling. A great choice for affordability, these are best for any property or space that will be experiencing heavy foot traffic. The cost makes these a popular choice coming in at between $2.00 and $7.00 for each square foot. Porcelain tile is another affordable, durable and stain resistant product. The advantage to porcelain tile is that it’s composed of clay that has been baked at a high temperature, which results in a stronger, denser product compared to ceramic. Porcelain does require specialty products for installation. This is due to the lack of porosity. Porosity makes a product harder to clean and the lack of porosity in porcelain means that many adhesives commonly used for other construction materials won’t adhere properly. These will run around $3.00 to $7.00 per square foot. 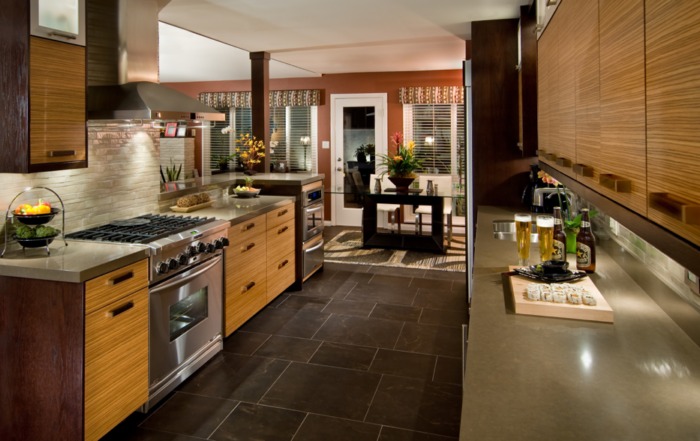 Stone tile offers a beautiful finished look and is especially durable when made from granite or a similar hard stone. Incorporating the look of natural stone into the floors and walls can make a dramatic statement that accentuates a custom countertop. At roughly $7.00 to $15.00 per square foot this is a more expensive material, but well worth the cost for its strength, beauty and longevity. Perfect for floors and walls, cement tiles are handmade and resilient. Priced between $9.00 and $17.00 per square foot these tiles can add significant value to a space. 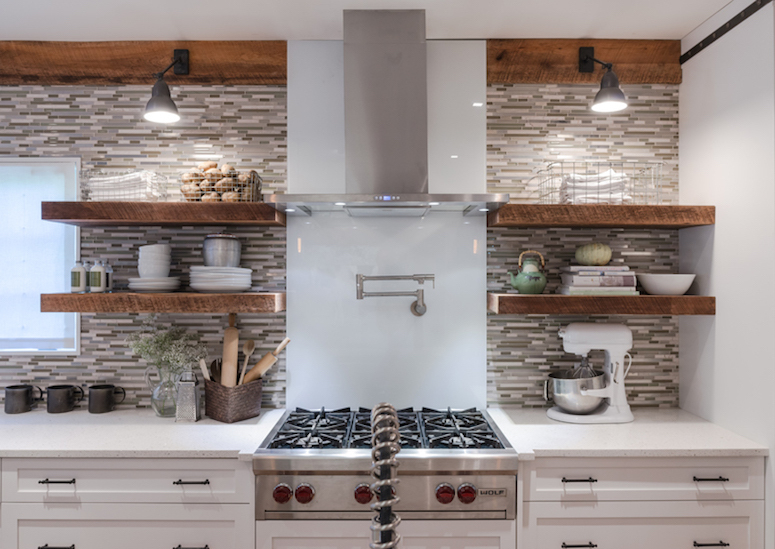 While natural stone and cement can run on the higher end of the cost spectrum, man-made quartz products are generally a more economical choice. One of the many benefits of quartz tiles is their ability to be customized. 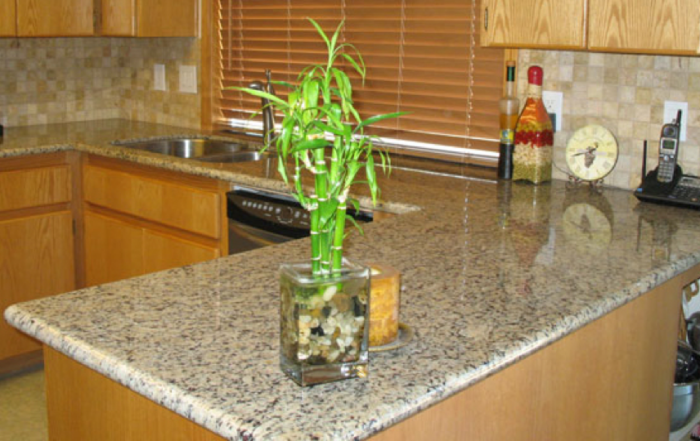 A variety of patterns, looks and colors are available with quartz products. Pricing varies as the options are numerous. Tiles made from glass can come in a few different forms. The more common in recent years are the mosaic strips that make installation more consistent and rapid. Some of these are graded to be able to be used on floors, but the ease of ability for glass to fracture and crack make this a better product for showers walls and backsplashes. 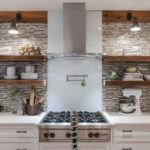 Call Sunset Granite to discuss pricing of glass tile. Whether it’s wall tiles or floor tiles, we’re the right tile team for you. Contact Sunset Granite today for your free estimate. A member of our team will be happy to start the process of designing the perfect space for your home needs.